The pre-sale tickets for Glastonbury 2015 have sold out in just 14 minutes on Friday, October 3. A total of 15,000 coach and admission packages for the next year’s festival were snapped up in less than a quarter of an hour. Revellers have not missed their chance to attend next year’s event, however. Standard weekend tickets will go on sale on October 5, with tens of thousands expected to attempt to secure their place at the Somerset festival. 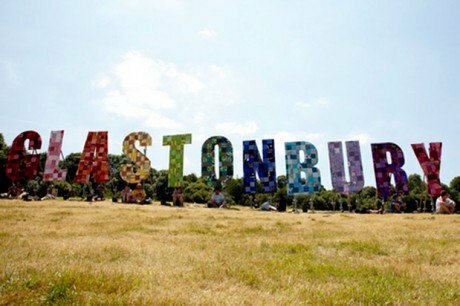 Tickets for Glastonbury 2014, which starred Dolly Parton, Metallica and Arcade Fire, sold out in a record time of one hour and 27 minutes last year. The full price of a Glastonbury 2015 ticket is £220 ($350) plus a £5 ($8) booking fee. Bookmakers William Hill have installed Fleetwood Mac as favorites to headline next year’s festival, with odds of 4/6. Others being linked to a performance on the Pyramid Stage include AC/DC, Elton John and Prince. The line-up will not be announced by organisers until spring 2015. Glastonbury 2015 will run from June 24 to June 28.